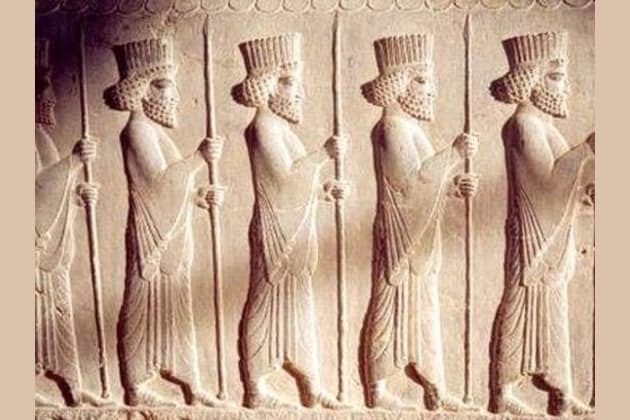 Which ancient persian king are you? Which ancient civilization do you like best? If you had an equipped large army,What would you do? If you had to choose,What would you prefer? A righteous king,who fights with cruelty. A peaceful person,But a great avenger. A powerful leader and a great emperor. A powerful emperor and a great warrior. A king fallen in love. Cyrus the Great,Cambyses,Darius the Great,Xerxes,Atraxerxes.. Who are you?